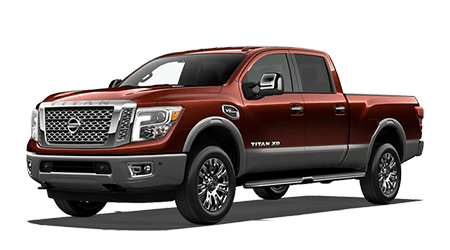 Benton Nissan of Hoover is a new and used auto dealership In Hoover near Bessemer, Alabama. 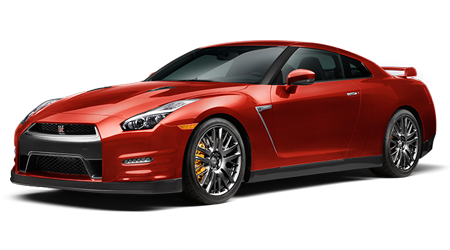 We are excited to tell you more about the services we provide at about our local Nissan dealer. 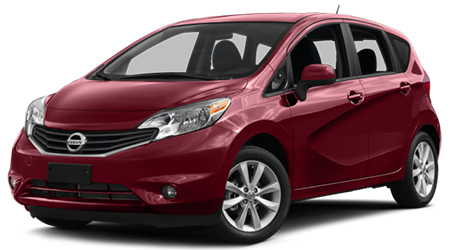 We are a full-service car dealership with a service department and finance team on-site to serve you. 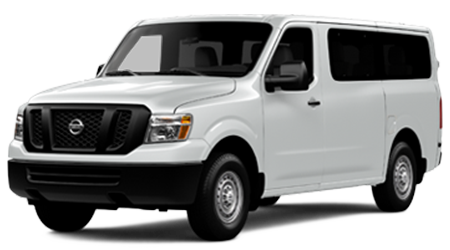 We invite you to visit our convenient location in person to experience all we offer you. 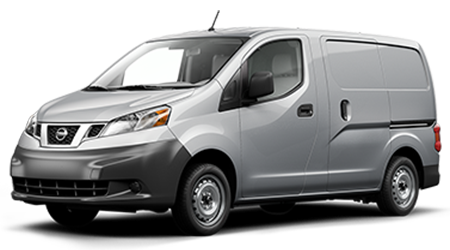 Our sales associates will give you a tour of our complete inventory and highlight options that meet your needs and budget. 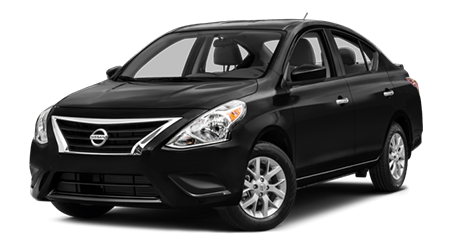 We carry the full line of new Nissan models for sale. 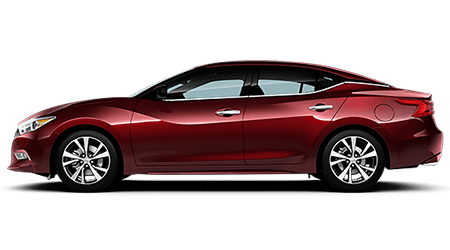 If you are shopping for a new sedan to replace your commuter, find the ride you need in a new Altima. 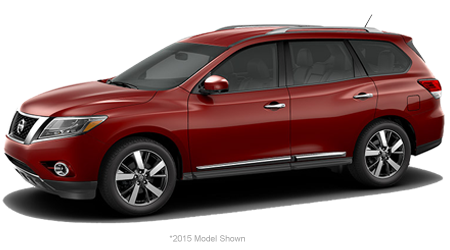 Parents looking for a new family crossover, consider the new Rogue for your convenience and versatility needs. 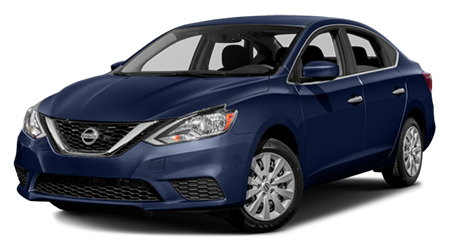 Tell our helpful sales associates about the kind of car you're looking for, and we'll assemble a few choice options. 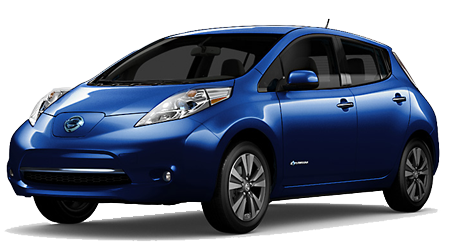 Before you head home, stop by our finance department. 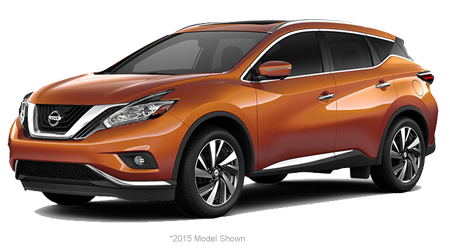 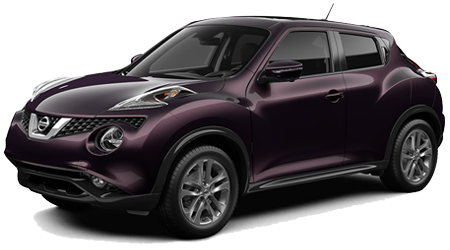 We can tell you more about our Nissan lease deals and incentives. 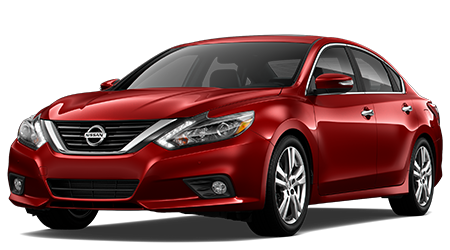 Benton Nissan of Hoover is your local Bessemer car dealer. 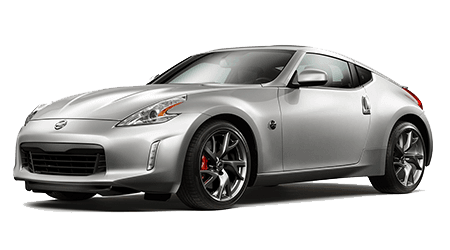 Complete your auto loan application and discover if you are pre-approved for Nissan financing. 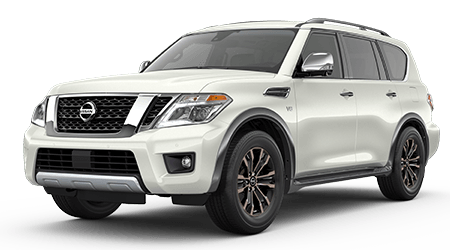 If your less-than-perfect credit score demands alternative credit options, we can discuss your credit-challenged car loan options. 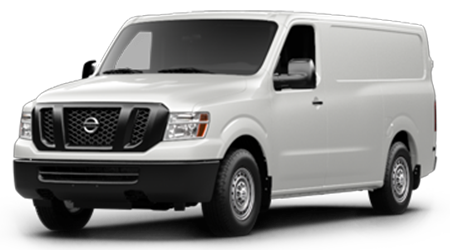 The professional service department at our Bessemer auto center provides quick and affordable auto repair. 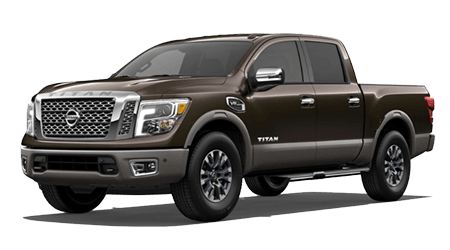 If your used Nissan Titan needs a rapid oil change or tire rotation, choose our team for your next service. 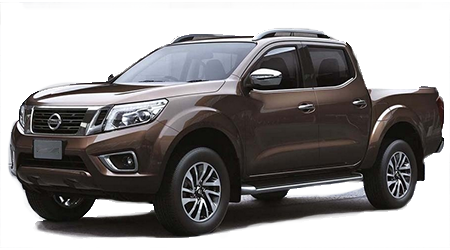 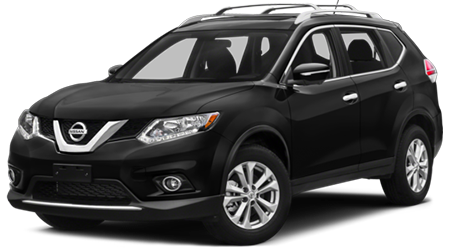 If you enjoy wrenching under the hood of your used Nissan Pathfinder, order your Nissan auto parts online. 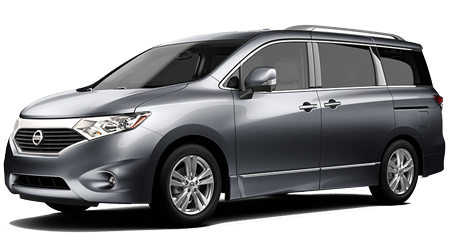 Benton Nissan of Hoover invites you to our family-friendly dealership near Bessemer. 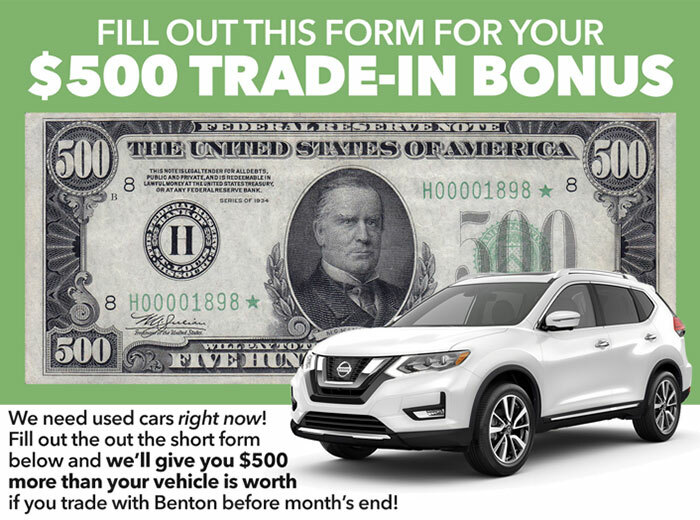 Experience a zero-pressure car-buying experience when you take these directions to Benton Nissan of Hoover!